Breast Augmentation is one of the most common cosmetic procedures performed by Dr. Mark Larson. Dr. Larson prides himself on performing expertly the most sophisticated and up to date procedures for breast augmentation today. Small scars, accuracy and appropriate sizes are the key to his busy breast augmentation practice. 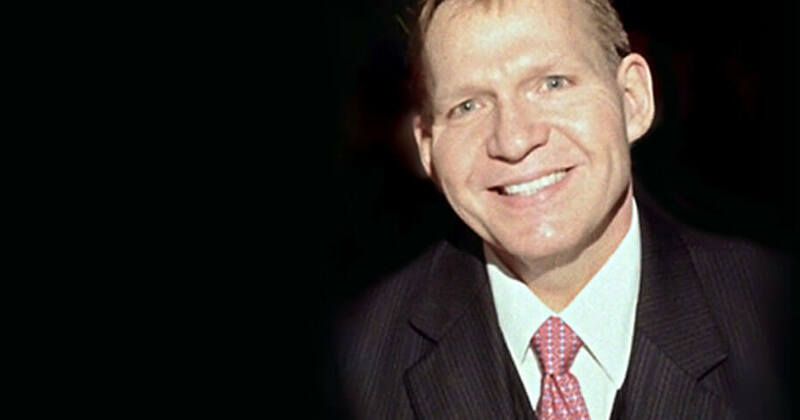 Dr. Larson has been trained to perform many different variations of the facelift technique. These techniques are used to address individual differences in your aging process, anatomy, areas of skin laxity, and hairline position. The facelift addresses the cheeks, jowls and neck. These areas are tightened and shaped to return the younger look. 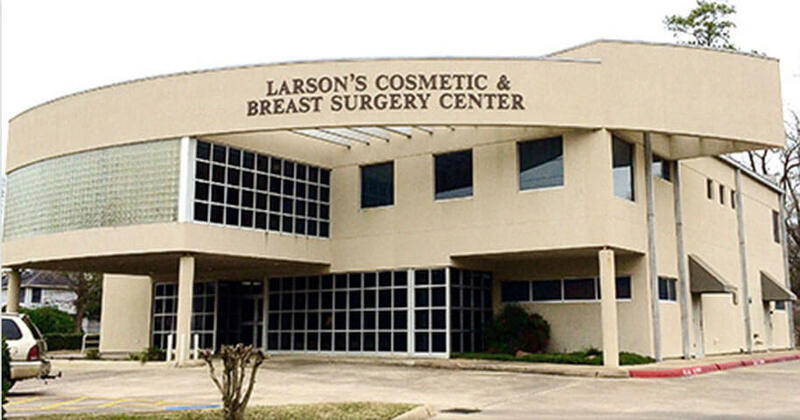 Dr. Larson has been trained to perform many different types of liposuction. All of these procedures are designed to remove excess fat from diet resistant areas. These procedures include: conventional liposuction, ultrasonic liposuction and tumescent liposuction. Liposuction surgery is one of the most common cosmetic surgeries performed in the United States. If you desire a tighter, flatter abdomen a tummy tuck may be what you need. A tummy tuck or abdominoplasty is a common term for the surgical procedure to remove excess flat and skin of the abdomen. This operation also tightens the abdonminal muscularture and contours the abdomen. The tummy tuck also removes any stretch marks below the belly button. Dr. Larson has been trained to use many different surgical options to accommodate individual differences in patients anatomy. He believes not any one operative technique fits all patients.